On Dec. 6, 2018, Green Coast Pet announced that it had earned the Quality Seal from The National Animal Supplement Council (NASC), that establishes guidelines in cooperation with the US and international regulators for pet supplements and are widely recognized as the gold standard for compliance and quality for companies that offer pet supplements. 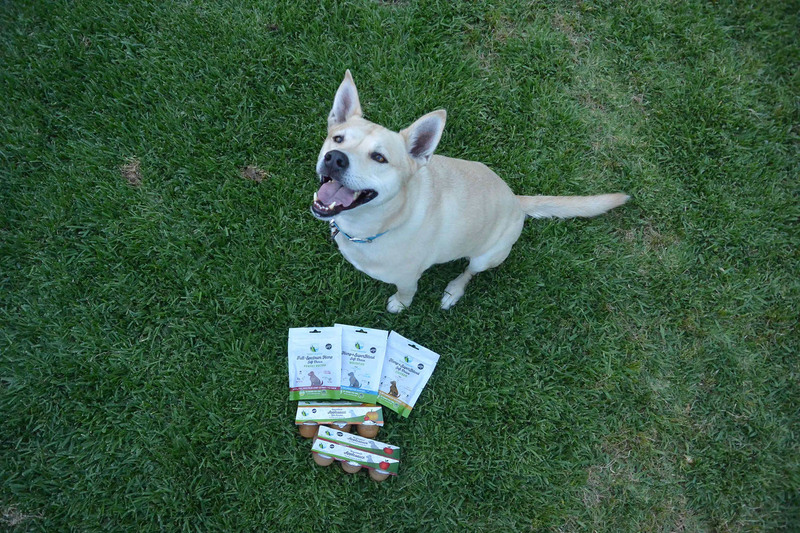 Green Coast Pet is the maker of products that include phytocannabinoid rich (PCR) hemp-based products made with US-grown hemp as well as other offerings in the pet health category. The following Green Coast Pet products have been recognized by the NASC and will display the Quality Seal. Hemp + SuperBlend Chicken Flavor Chews, Hemp + SuperBlend Whitefish Flavor Chews, Full-Spectrum Hemp Peanut Butter Flavor Chews, Full-Spectrum Hemp Whitefish Flavor Chews for Cats, eLICKser- PCR Hemp, eLICKser- Calming, eLICKser- Hip/Joint, eLICKser- Pre & Probiotic and Hemp + MSM Peanut Butter Flavored Paste. “The NASC has guided us in the creation of packaging, allowable and accurate claims, standard operating procedures, supply chain management and quality control along with systems of continuous vigilance. By earning their Quality Seal, you can take comfort in knowing that Green Coast Pet has nothing to hide and strives to not only be an industry leader, but an industry trendsetter,” Bateman and Massey added.